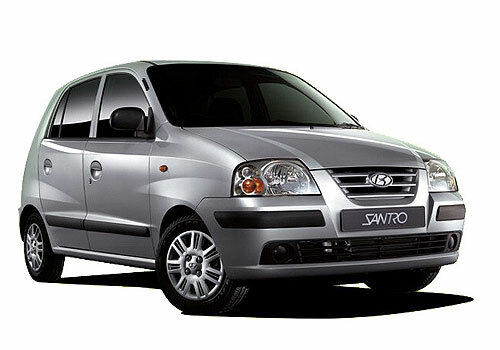 In order to put back the sales of Hyundai i10 and Hyundai Santro back on track, the Korean car maker is offering its customers ‘5-Star Assurance Program’. As per the information available, the Korean car maker is offering extra benefits, in addition to a lot of other offers to promote sales of its petrol cars. Notably, with the steep rise in petrol prices since 2011, car maker have witnessed significant decrease in the sales of petrol cars and thus sales of Hyundai i10 and Hyundai Santro were also severely affected. Meanwhile, the launch of entry level Hyundai car - Hyundai Eon also affected sales of these cars. As per the 5 Star Assurance Program, Hyundai is offering five benefits to all those who buy i10 or Santro will get five additional benefits. These include; total maintenance for three years from the date of purchase or 40, 000 kms whichever is earlier, first year auto insurance at a token amount of Re 1, warranty extension to the third year or 40,000 kms whichever is earlier, an exchange bonus of Rs 15,000 over and above the total assessed price of the used Hyundai car given in exchange for a new i10 or Santro and the last one is round the clock roadside assistance in case of any engine breakdown, or any other fault for the first two years. As per an estimate, the assurance package costs around Rs 40,000 including the insurance and other maintenance costs that Hyundai will bear under the Assurance program and thus for a small car buyer this is something worth a saving. Mr. Arvind Saxena, Director, Sales and Marketing, HMIL in a briefing to the press told media persons that Hyundai aims to further boost customer satisfaction even after the purchase of the car. Notably, car makers generally offer only one year maintenance and service assurance to their customers and extending the maintenance to three years makes buying the i10 or Santro worth than ever. However, like Maruti Alto and other Maruti cars, Hyundai cars are generally maintenance free and that is why people prefer Hyundai cars next to Maruti cars. 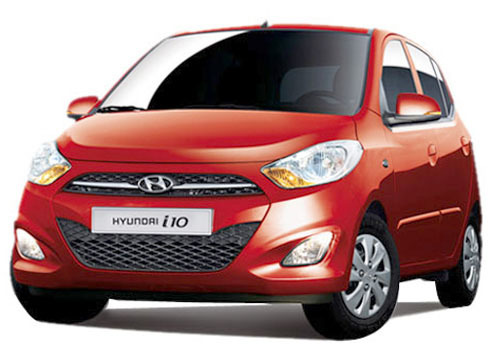 Hyundai i10 is a good car. And this small car. The Mileage gives the nice. And features is also good.